And for some reason again I only have a program form this air show and no pictures. 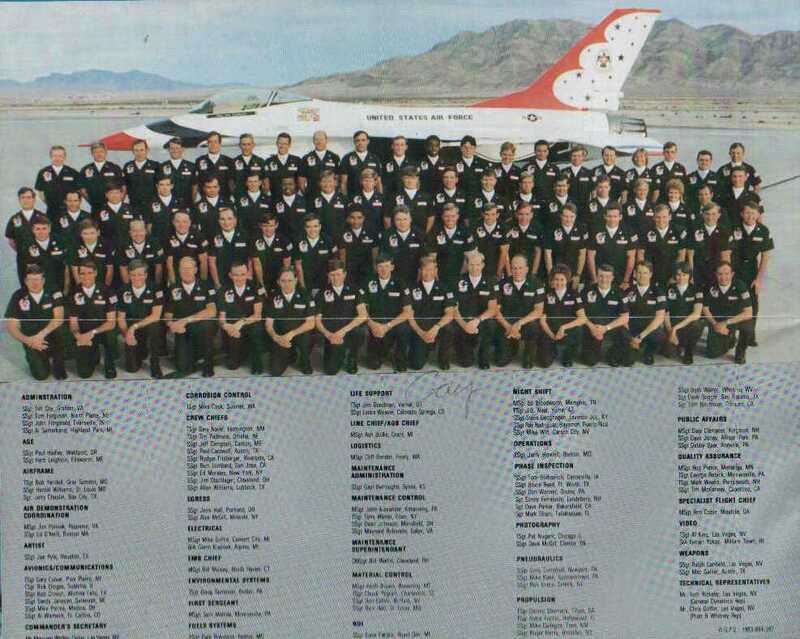 Note: this was the first year that the Thunderbirds flew their new F-16A Falcons. I don't believe I ever went to a Thunderbirds air show and saw them fly their T-38 Talons.